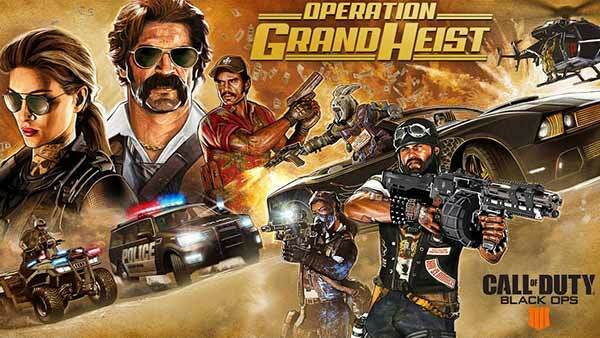 Train Sim World: Main-Spessart Bahn: Aschaffenburg – Gemünden is out now on Xbox One, PlayStation 4 and PC! 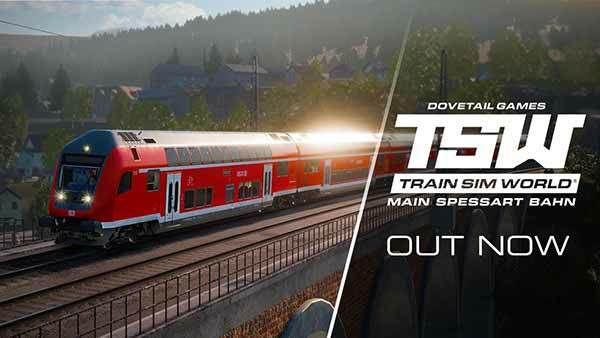 Today is the cross-platform launch for Train Sim World: Main-Spessart Bahn - the latest route add-on for Dovetail Games’ industry-leading first-person rail simulator, Train Sim World. Travel along the Spessart mountain range, a scenic route filled with challenging slopes and beautiful views in equal measure. Carry passengers to and from work or haul tons of freight – but be wary of the steep grades… For the first time ever Banking operations are a part of this route, with dedicated locomotives joining heavy trains to help push them up the most challenging slopes. Powered by Unreal Engine 4 technology and Dovetail Games’ proprietary SimuGraph vehicle dynamics engine, incorporating a simulation underpinned with expert technical knowledge and real-world data, the performance, sounds and feel has been accurately reproduced to make the trains feel just like the real thing. A wondrous mix of steep gradients, scenic hillsides and swooping turns come to life in Train Sim World: Main-Spessart Bahn, a timeless freight-heavy and passenger-laden corridor through the heart of the German countryside. Reproduced in exquisite detail, every station, signal and milepost feel so real you could almost reach out and touch them. It’s your job to carry freight and passengers over Main-Spessart Bahn. Manage your powerful locomotives over the steep grade and deliver your cargo on-time. Whether you’re driving, riding along or watching the action, experience all the sights and sounds of German railways at their best. Take control of two modern icons of German motive power, the DB BR 185.2 locomotive and the DB BR 146.2 locomotive and experience push-pull operation in the DoppelStockwagen control car. Featuring authentic electric simulations underpinned with expert technical knowledge and real-world data, the performance, sounds and feel has been accurately reproduced to make them feel just like the real thing. 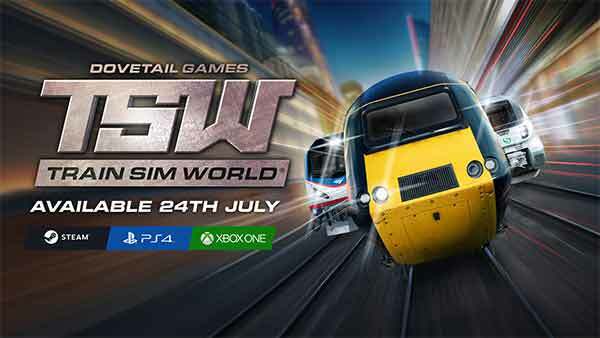 Train Sim World: Main-Spessart Bahn: Aschaffenburg – Gemünden is now available to purchase on the Xbox Store, PlayStation Store, and Steam Store for owners of Train Sim World. 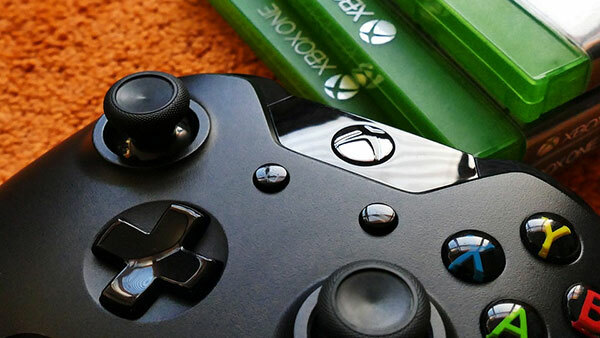 For more of the latest Xbox news, upcoming Xbox games and release dates and XBOX DLC release dates, follow @XONEHQ on Twitter, Facebook and YouTube, download our free Xbox app for Android and until next time, game on!